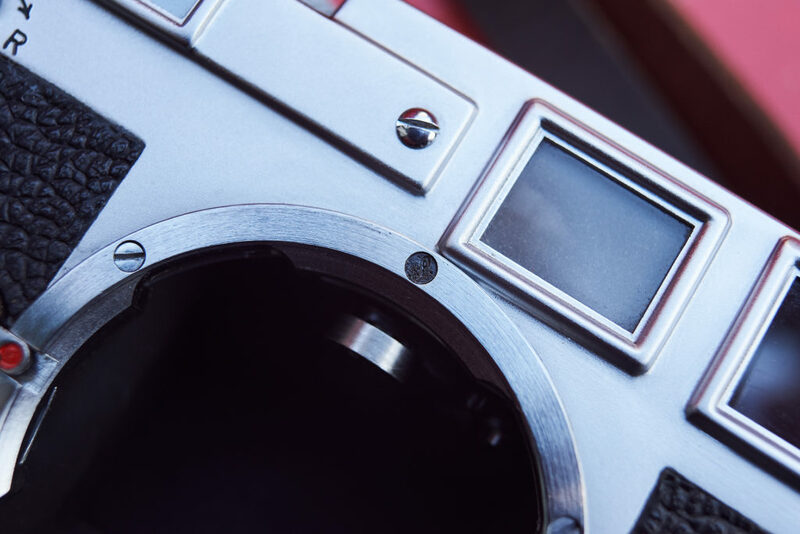 So here we have something very special, coming straight from the first owner, that will let every collectorsheart beat higher. 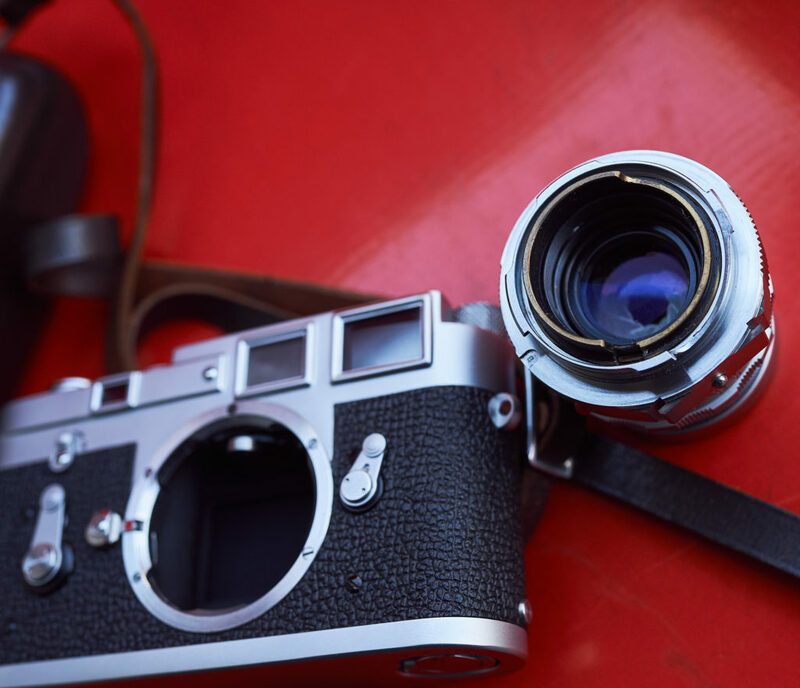 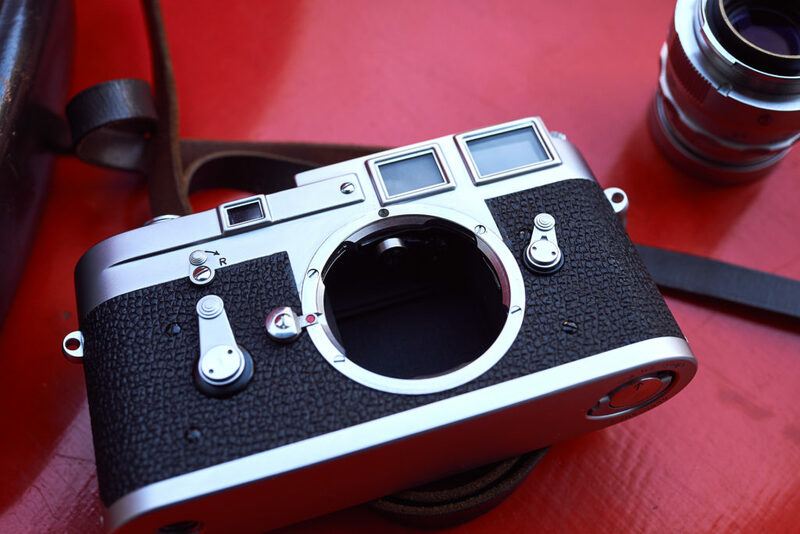 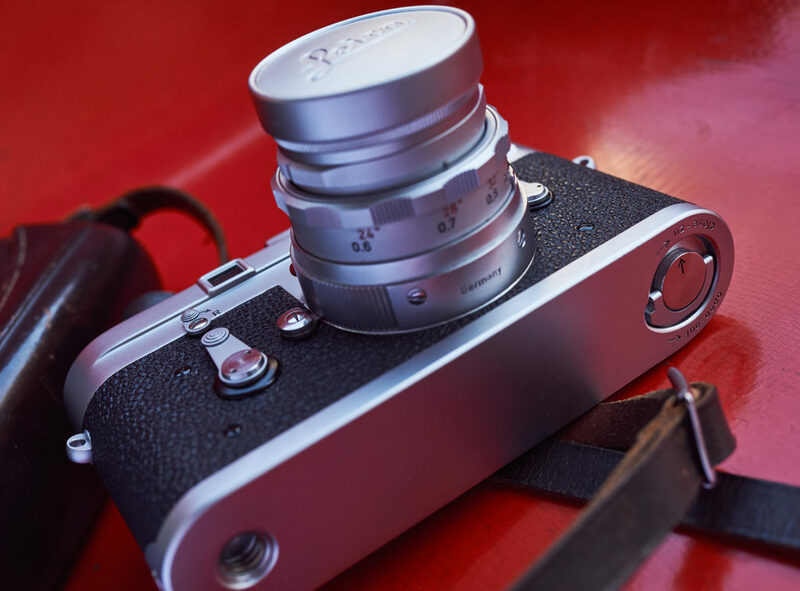 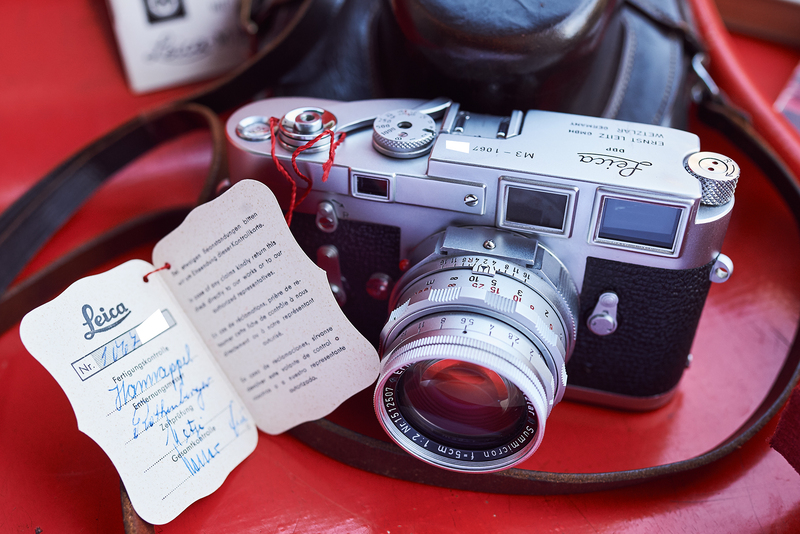 This Leica M3, which is „the worlds greatest 35mm camera“ according to leica guru ken rockwell, comes with an awesome package and is in almost mint condition. 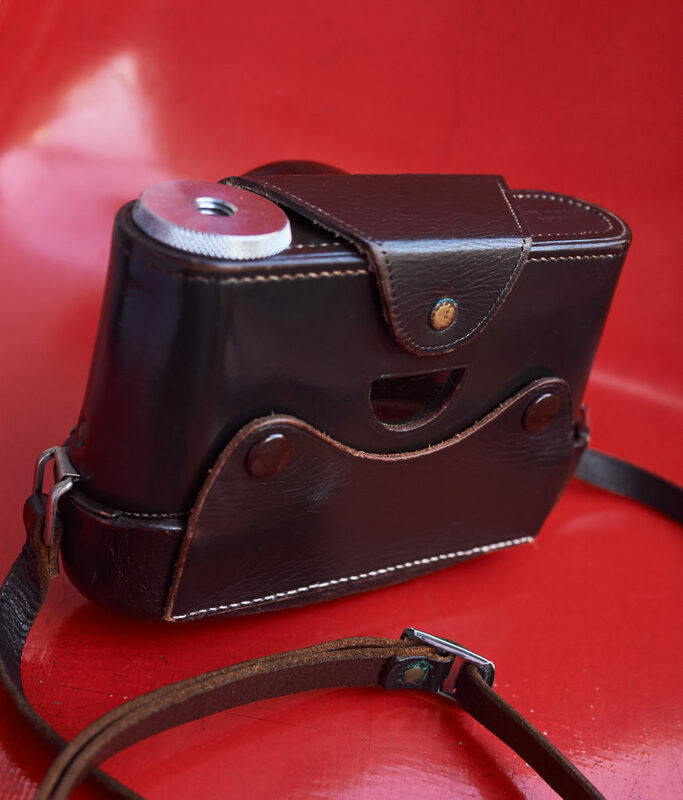 The body (serial 106xxxx), the lightmeter, a yellow filter, the leatherbag and a lensecap were all bought on the same day. 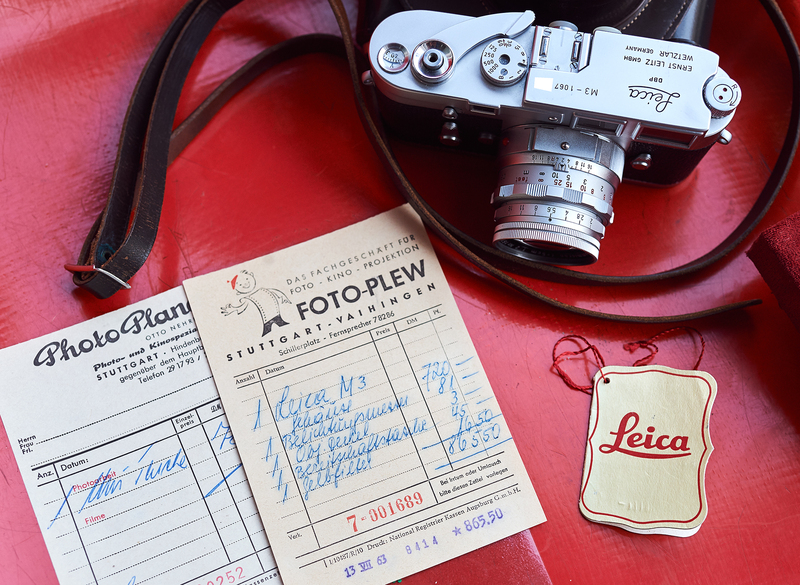 Purchased on the 13.12.1963 at Foto-Plew in Stuttgart/Germany, as the original purchase receipt proofs. 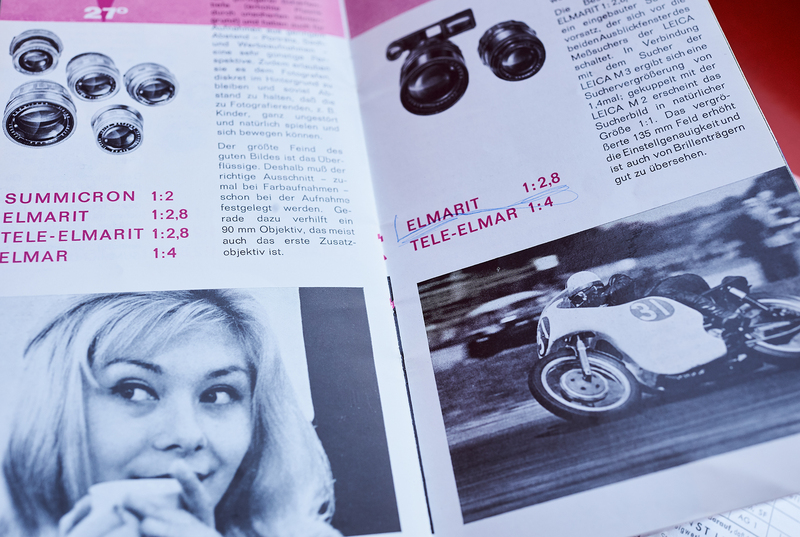 All of those parts are still there and included in this package. 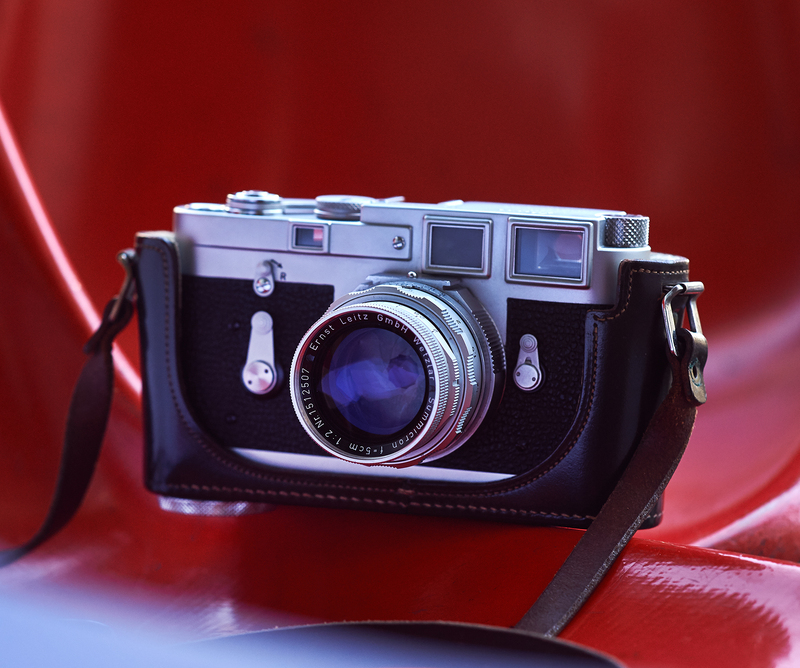 The Summicron 50mm 5cm 1:2 (serial 151xxxx /1957) has allready existed in the owner´s equipment in 63, and is in the same mint condition as the camera body, with not any scratches on glas or metal. 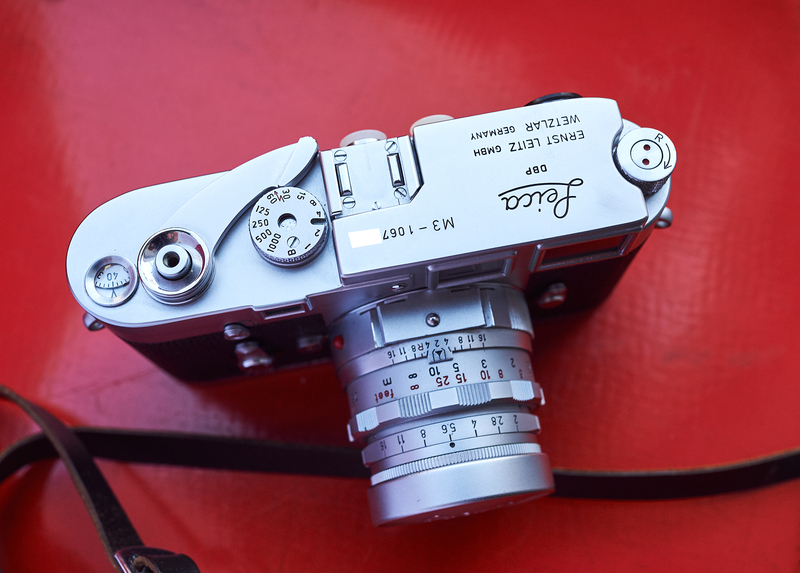 The M3 body itself (comes with user manual) also can´t have been used to often as it´s condition looks more like being bought last year and not 55 years ago. 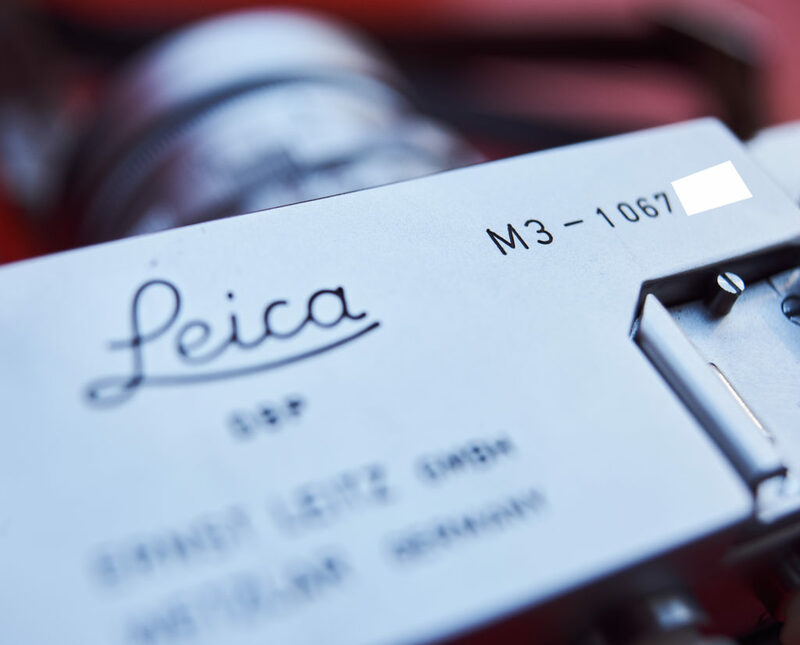 It even comes with the original Leica hangtag with matching serialnumber. 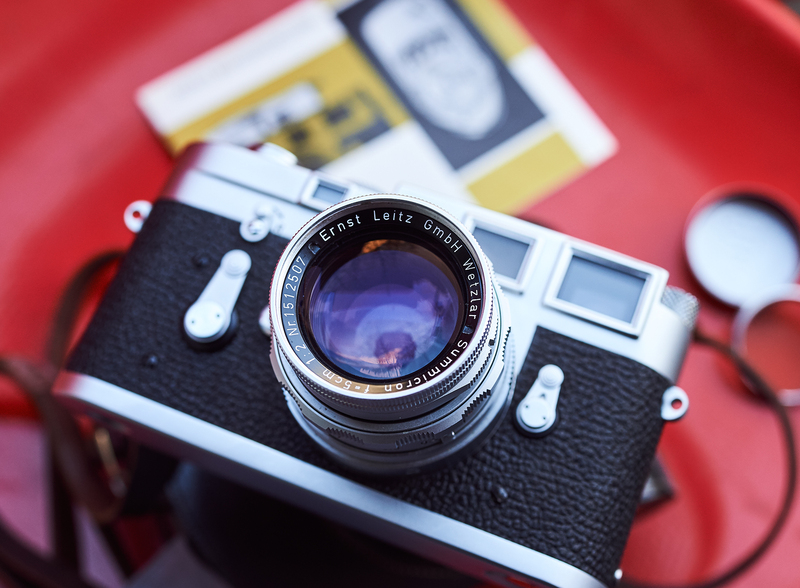 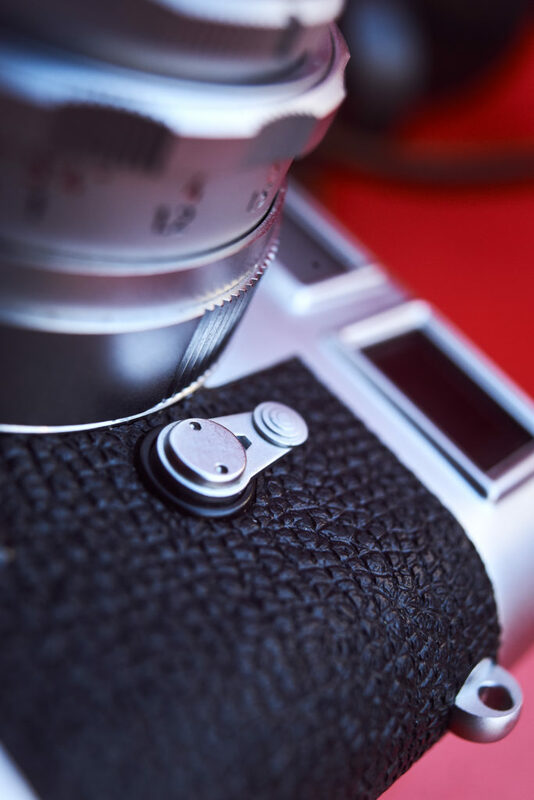 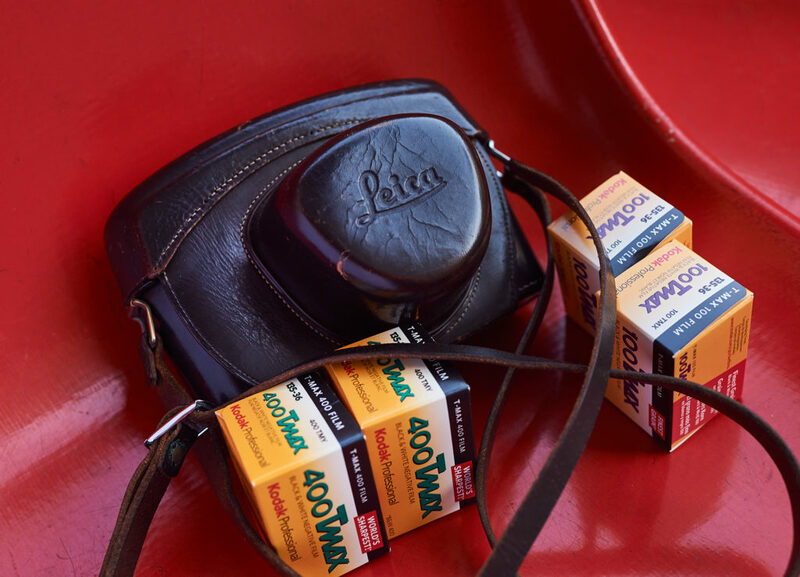 We have checked through all functions of the camera, including shutterspeeds and f-stops and they are in perfectly working order, waiting for you to shoot your first analogue 35mm film. 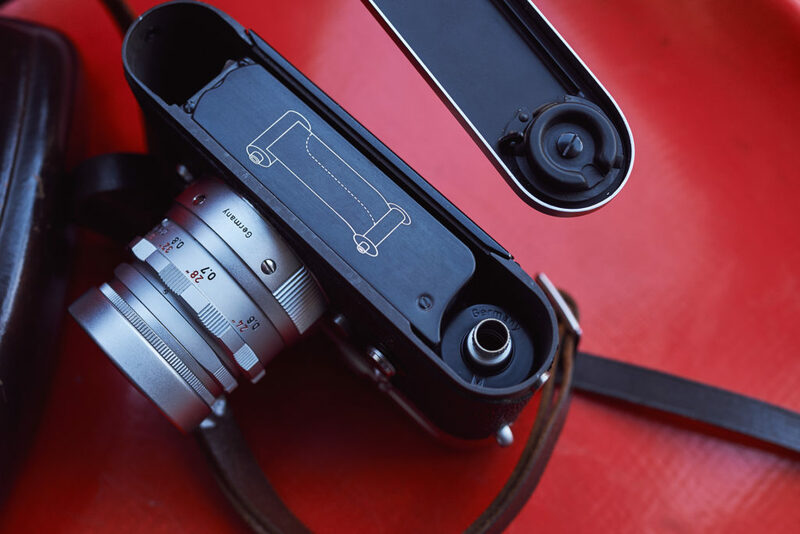 Even the Leica seal is still there. 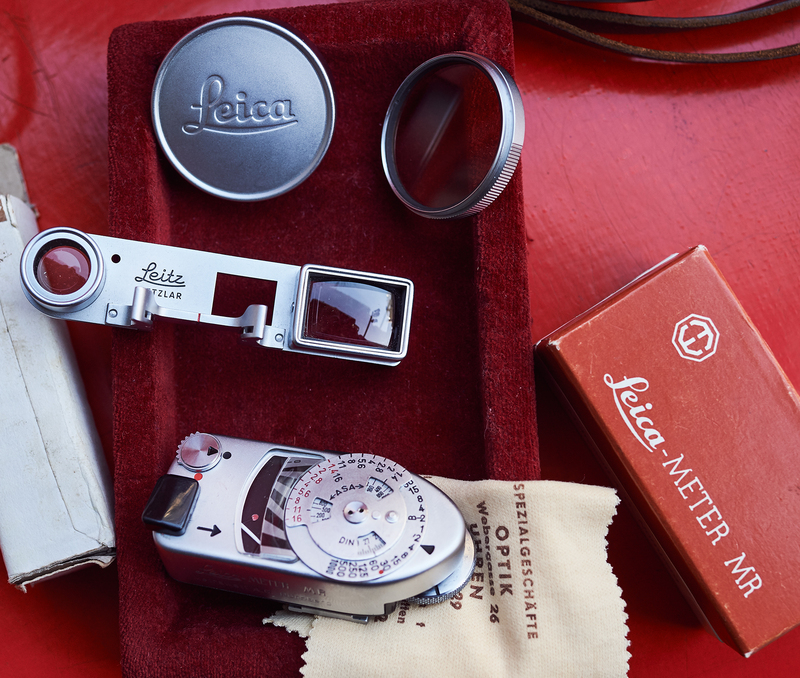 The additional Leica Meter Mr. (coming with box, rag and even instruction) is slightly more used than M3 body and lense, so we figure that this one may have been used on another Leica body of the owner as well. 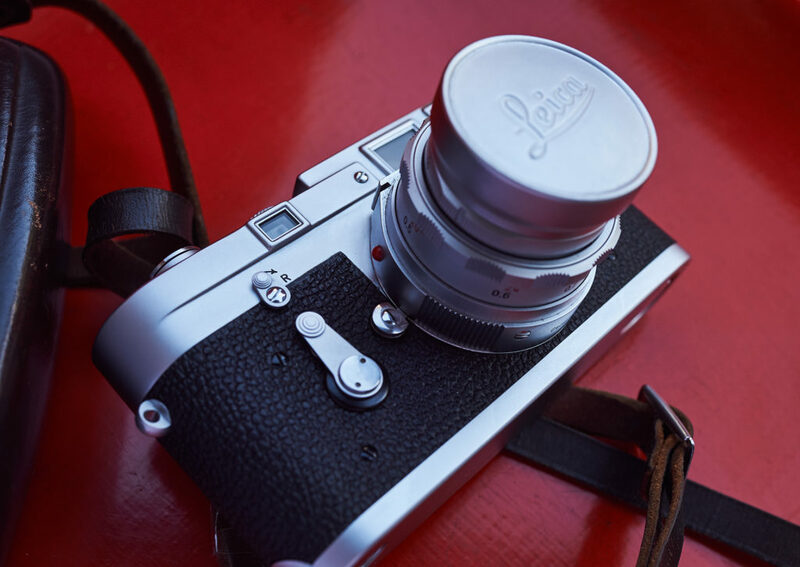 We are aware of him being a passionated photographer for many decades, having owned several leica´s and using some of them more and others less (like our example). 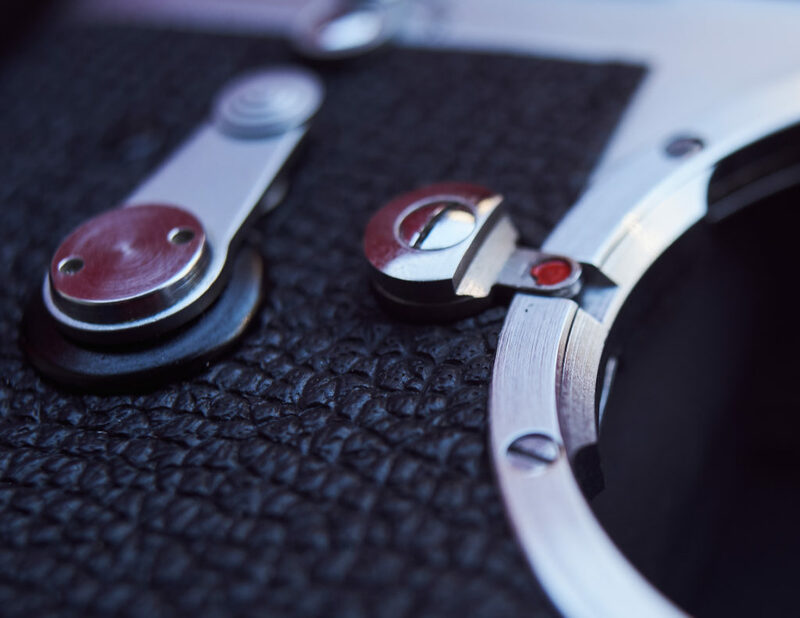 The lightmeter is also working and we gave it a new battery, but as usual for those, we can´t guarantee that it´s still working exactly as the selenium cells loose their power over the years. 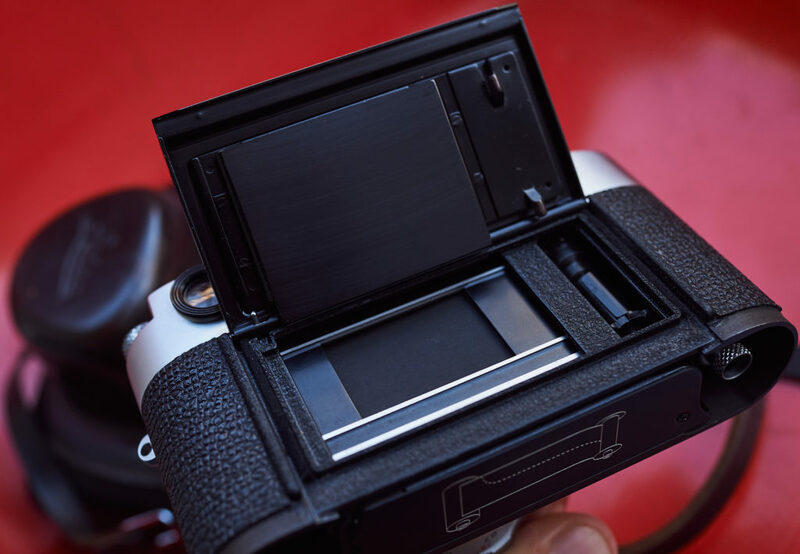 Anyways a professional photographer wouldn´t need a meter and a serious beginner would prefer to work with an external meter. 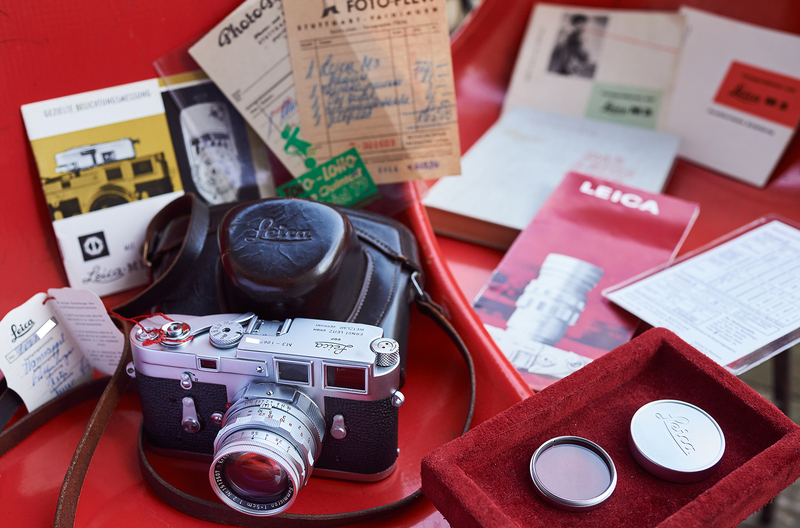 Half a year later, in July 1964, he purchased the additional range-finder at Photo Planet in Stuttgart (original purchase letter). 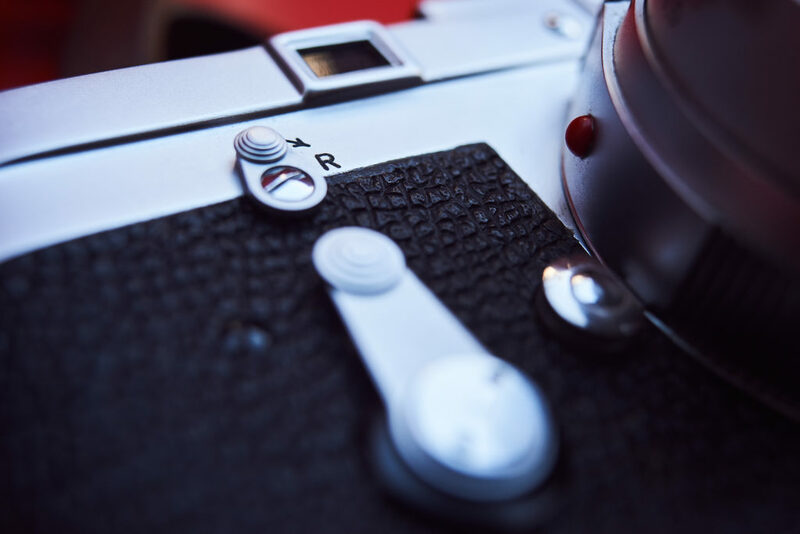 The condition of this finder is mint. 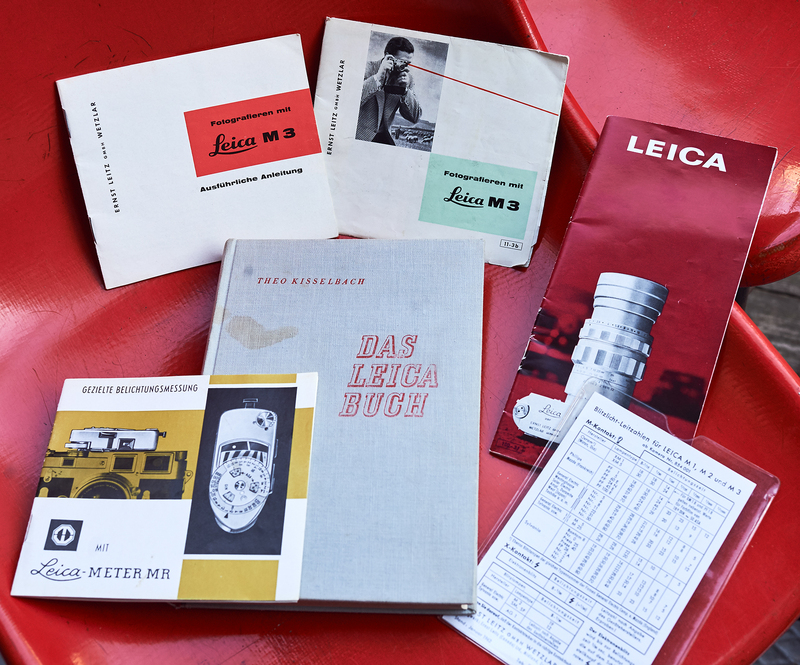 Also included is a brochure in which the owner wrote personal notes about the parts he wanted to purchase in the future, „Das Leica Buch“, the detailed book about Leica photography from 1962, a flashlight-table and one part of the original box of the M3 when he purchased it. 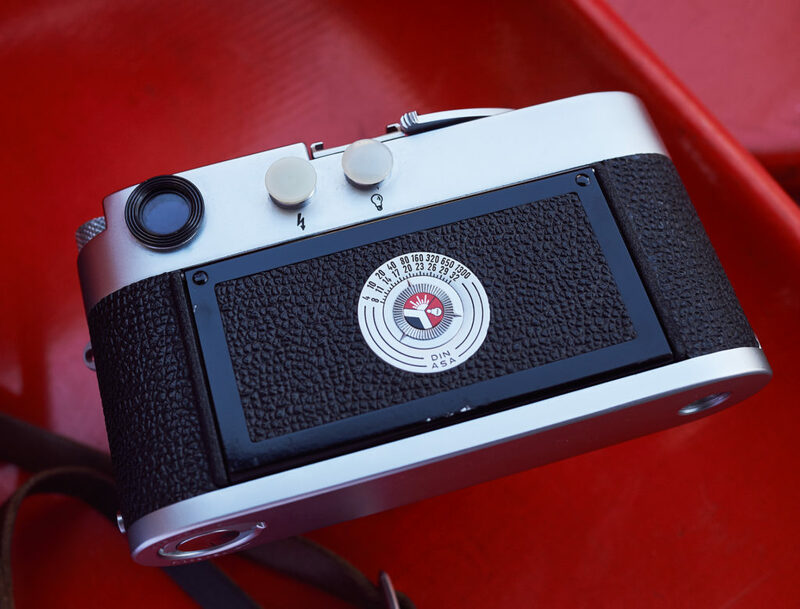 This Leica collectors kit is something you won´t find every day and which will also be a very smart investment for the future.